Angus Charles Lucas was born on 1 May 1891 in Longford, Tasmania and died on 26 May 1967 in Kentish, Tasmania at age 76. He served in the First World War. A 22 year old labourer from Mole Creek he embarked with the 12th Battalion on 20 October 1914 and was later transferred to the 51st. 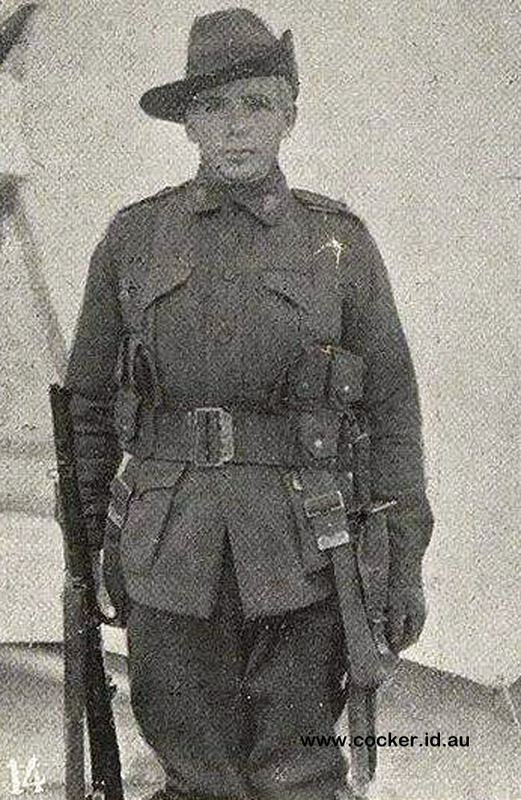 He returned to Australia on 8 October 1918. The Hobart Mecury of 19 Nov 1918 reported him injured for the third time.